Is Bigfoot real? The Finding Bigfoot team searches far and wide to find this elusive creature. 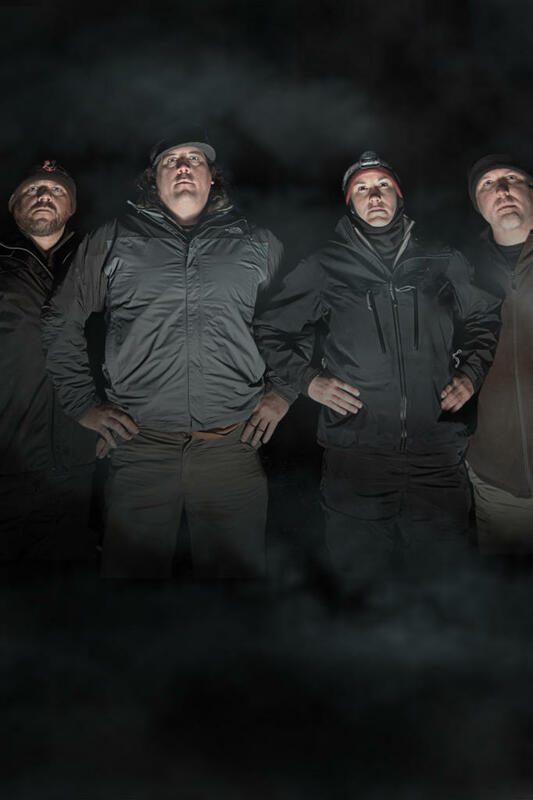 Get exclusive videos, bigfoot news, photos, cast bios, free episodes and more.